Integrated Data Management – A Centralized Approach! For quite some time CROs have delivered services to sponsors by hosting their clinical data, obviating the immediate need for a sponsor to build their own clinical database. This arrangement relieves the sponsor from cost and regulatory risk of establishing their own new clinical database, but can markedly compromise the sponsors’ ability to respond to evolving events (e.g. safety signals). CROs are increasingly making it easier for the sponsors to access and analyze their data while the CRO continues to host the database. The challenge for the sponsor’s clinical data management is that the company rarely works with one CRO, and often relies on one EDC system as one size doesn’t fit all. 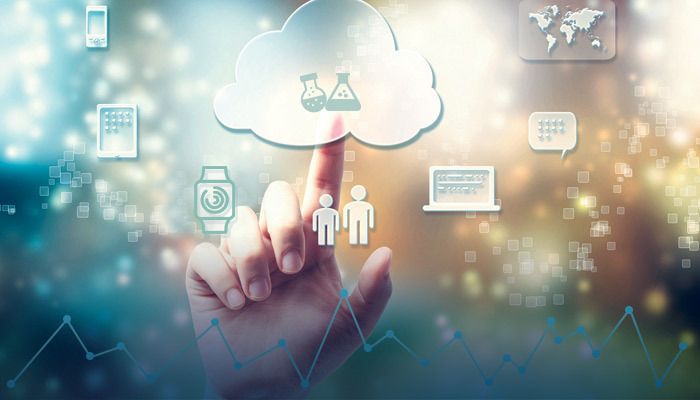 Whereby in the quest of streamlined operations, efficiency and faster decision-making, the sponsors’ clinical review and data management users may end up with multiple hops to desired data with huge lag and have to rely on to multiple systems to access the required data. Data Integration has become the way of life to connect numerous silos that are created in the process. Clinical research is a complex world; while the data management process remains hybrid, depending on the type of study, the size of the organization, and the distributed nature & type of the data capture, the complexity of data integration increases. The result is very long cycle from data Capture to Analysis and eSubmission. How a life sciences organization with primary focus on research and goal of accelerating the drug development to market can maintain focus on core areas without getting distracted by the overhead of managing multiple CROs and multiple clinical software systems? How does a sponsor organization maintain, control, perform faster review and gain real-time transparency of the process in an outsourced clinical data during trial and post-lock? How does a sponsor organization gain operational efficiency and cost control by leveraging standardized metadata across the trials and further retain control of study design & setup by using reusable configurations?